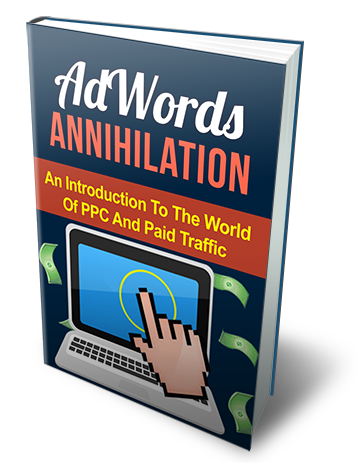 Discover How To Design Profitable AdWords Campaigns That Are Scalable! These Tips Will Open Up Your Business To The World Of PPC and Adwords. Find Out How To Drive More Targeted Traffic That Will Convert!